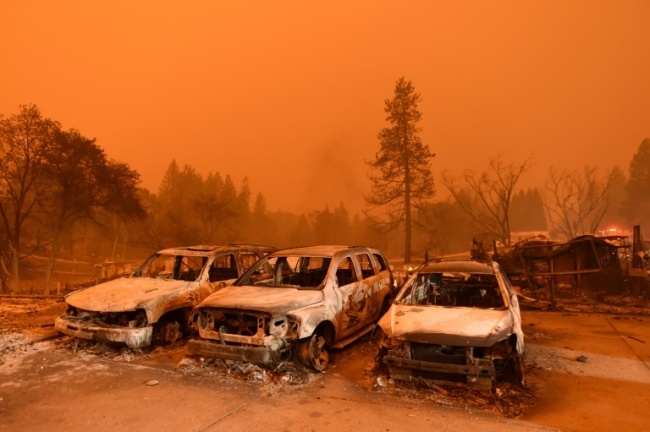 So far, all nine fatalities were reported in the town of Paradise, in Butte County, where more than 6,700 buildings -- most of them residences -- have been consumed by the late-season inferno, which is now California's most destructive fire on record. Butte County Sheriff Korey Honea said four people were found dead inside a vehicle in the Paradise area, while another was found nearby. Three more were found outside a residence, and one inside a house. Dozens of other people were reported missing. President Donald Trump, who was in France for World War I commemorations, drew criticism online for his somewhat unsympathetic reaction to the devastation. 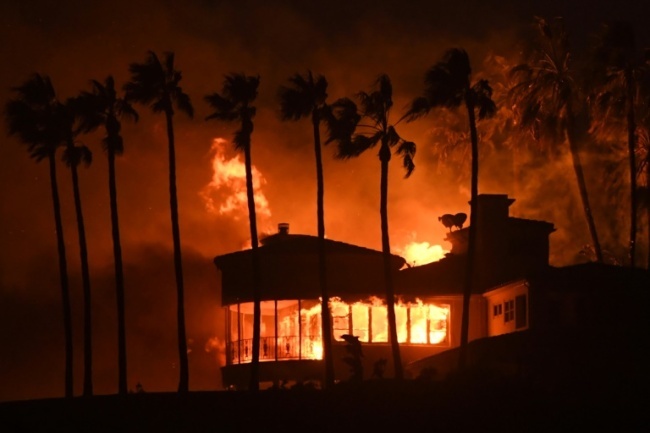 "There is no reason for these massive, deadly and costly forest fires in California except that forest management is so poor," Trump tweeted Saturday.